Life is precious and magical. Every living creature has the secret natural force dwelling inside. Embracing naturopathy gives overall protection and power to heal through the body’s own life forces. Naturopathy believes in the concept of curing the body without any medications. Integrating the physical, mental and spiritual aspects for being one with the nature is something which has been in practice for centuries. Naturopathy is the science of preventing and treating the disease and achieving a happy healthy body. Correcting lifestyle with the help of nature in turn improves the body functions and enables the body to take care of itself. This is essential because, in most of the cases, the chronic problems arise due to careless neglect at the initial stages. Natural remedies possess the capability to cure any disease and that too without any side effects. Mother Nature can provide solution for everything. Nimba Nature Cure Village is the unique union of Nature, Science and Ayurveda, in the lap of lush green landscapes. Naturopathy is rooted in the basic laws of the Nature. Our body can find ways to heal itself of most of the ailments. We just need to empower the body to build strong immunity and bring back the system to normalcy. Naturopathy treatment focuses on restoring the balance of five fundamental elements of Nature which are earth, water, fire, air and ether. This way, rather than removing merely symptoms, Naturopathy optimizes the body’s natural healing mechanisms. There is absolutely no need for harmful chemicals and risky procedures. Instead, focusing on healthy dietary supplements and healing herbs combined with pranayama and yoga, can work magic. Sometimes the symptoms are body’s efforts to heal it. Naturopathy respects the uniqueness of every person, and different healing mechanism. Therefore it is necessary to customize the treatment according to the particular situation. In Naturopathy, the entire concentration is on removing the main problem. Suppressing the symptoms and not the root cause makes the disease resurface again and again. For example, upon sensing infection our body increases its temperature to kill the harmful microorganisms. In this case fever is not the problem, infection is. Naturopathic Physicians understand the symptoms and give treatment for eradicating the root cause of the disease. Our body can heal on its own, we need to only find and remove the obstacles to this process. It is a very powerful inbuilt mechanism. 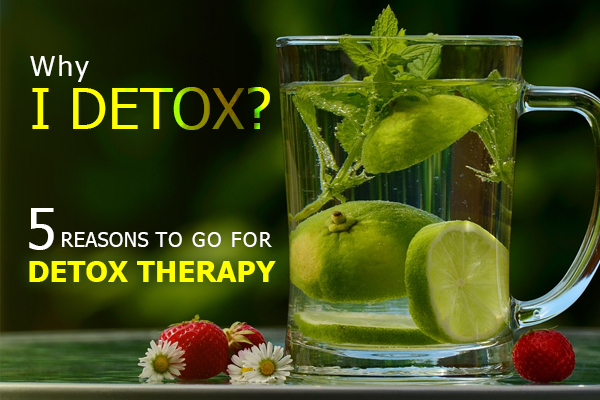 Removing the toxins from body and supplying corrective natural remedies & diet facilitates self-healing mechanism. Personal health depends on effect of so many physical, mental, emotional, genetic, environmental, social, sexual and spiritual factors. Every person exhibits a unique combination of these factors and this is why it’s important to scrutinize them all and then decide on the course of treatment. Naturopathic Physicians craft a personalized strategy for every patient. Naturopathy involves holistic healing approach. The patient need to take a good physical and personal care by right diet, exercises and herbal medications. Naturopathic Physicians actually consider educating the patient as an important process. If the patients are aware of their disease condition, they can take responsibility to nurture the body and participate in the treatment process. Prevention is always better than cure. A healthy lifestyle and proactive medications can help prevent future full of pain and discomfort. It also saves a lot of money spent for treatments and operations. Depending upon history of illness, heredity and habits, Naturopathic Physicians can detect vulnerability and advice for improving overall health. It reduces the risk of diseases to a great extent. Nimba is the only Integrated Healthcare Centre and the largest Naturopathy Centre in Gujarat. Nimba promotes drugless healthcare and provides unique packages for natural healthcare and holistic wellness. Nimba offers residential programs in Naturopathy, Ayurveda & Panchakarma, Yoga & Meditation, Diet & Nutrition, Physiotherapy & other special therapies. Nimba Nature Cure Village was created to promote healthy lifestyle and reduce dependence on the medicines for suppressing the disease symptoms. 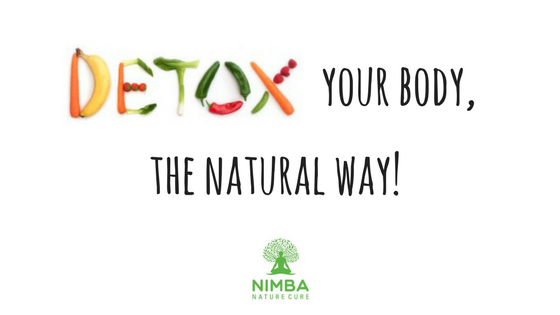 Through Naturopathy and disciplined lifestyle, Nimba envisions restoration and wellness at physical, mental, emotional and spiritual level. At Nimba Nature Cure Village one can avail treatment and therapies to bring the five fundamental elements back to balance. Nimba Nature Cure Village is spread across in picturesque 100 acre area with abundant greenery. Away from the chaos of the city and stress, beauty of Nimba feels like heaven. Nimba is a unique health resort and wellness destination with modern amenities and world-class facilities, where you can actually rediscover yourself as a healthier and youthful person. At Nimba, the team of experienced professionals and physicians carry out the medical & psychological consultation before prescribing a wellness diet plan and set of therapies & treatments. The resident doctors and therapists at Nimba and dedicated support staff motivates every guest to follow the prescribed Naturopathy practices and helps to lead a healthy and blissful life. Everyone can visit and experience this unique rejuvenation of mind, body and soul, whether an individual, couples, families or corporate groups. Therapies based on traditional knowledge of Ayurveda like Panchakarma, Shirodhara, Potli massage, Abhyanga, Udvarthana, Nasya karma, Janu basti, Kati basti, Urobasti, Sarvangadhara, Griva basti and Herballepam are carried out by experienced Ayurveda professionals at Nimba. Special therapies like Massage therapy, Hydro therapy, Colon therapy, Mud therapy, Chromo therapy, Acupressure and Acupuncture are also provided as per the requirement and prescription. Especially Nimba’s unique Hydro therapy. Nimba is well known for the Hydro therapy which has helped so many people obtain beautiful skin, improved lungs, cleaner body, relaxed muscles and joints and good night sleep. Nimba also provides Yogic & Divine healing with Surya namaskar, Asanas, Pranayamas, Bandhas & mudras, Satkriyas, Meditation, Pranic healing and Reiki. Including modern science in the healing process, Nimba also offers Physiotherapy, Hot stone massage, Swedish massage, Reflexology, Deep tissue massage, Raaga therapy, Far infra detox, Shiatsu massage and Thai massage. Not only Vivek Oberoi, scores of celebrity guests have experienced the Nimba magic including director Rajkumar Santoshi, actor JD Majethia, minister Purshottam Rupala, prince Manvindra Singh Gohil and singer Arvind Vegda. Not Just as an Exotic tourist destination with heritage architecture, India is also well-known as the spiritual and physical healthcare hub by the world. Patients from across the globe visit India seeking wellness and treatment for various ailments. Researchers and tourists visit Nimba to experience the magical healing powers of Naturopathy, Ayurveda and Yoga. Nimba offers special packages for holistic health care to international tourists. For the corporates, Nimba offers customized packages that give a relaxing experience to the employees. Taking care of leisure, health care and wellness of the employees, the Nimba experience motivates and improves their productivity. Especially after the festive seasons, when the body is subjected to excessive stress, a peaceful weekend can amazingly refresh your life. 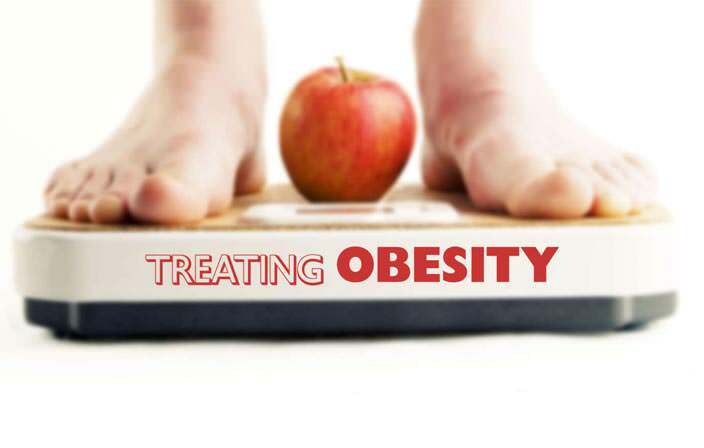 Whether at preventive stage or chronic, the best aspect of treatments and therapies at Nimba is that they do not exert any side effects. People looking for long-lasting cure for the cause of an ailment or people seeking detox, stress relief and rejuvenation, should plan for a wellness retreat. Nimba Nature Cure Village is the place that leaves everlasting impression on the mind and body. whoa this site is magnificent i like reading your posts. Maintain the wonderful operate! You know, lots of folks are looking about because of this info, you may support these people greatly.